Language Neutral Brain Teasers are best to test one analytic ability. However, there are many jobs in which one has to be expert in a particular language. English being the global language, there are many brain teasers and quizzes which are based upon the English language. 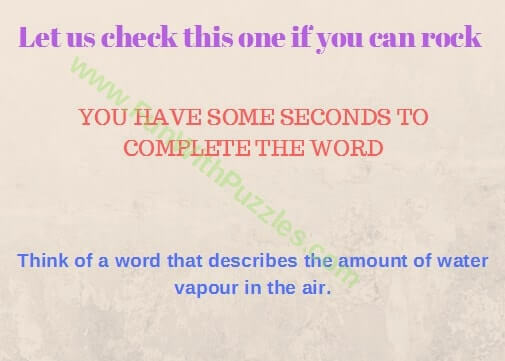 A few days back we have published puzzles to Guess the English Word and English Word Puzzles and Riddles. Today is a quick English quiz. 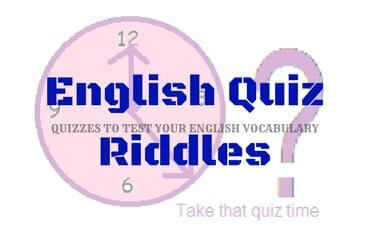 Here I am posting some of the quizzes to test your English vocabulary. This requires some basic knowledge of the English language and there may be more answers to a particular question. However, try to get as many words possible for the given quiz question. Answers link to these brain teasers is given at the end of this post as a video link which contains the questions and answers in the same order as in this post. 1. How many words can you find quickly? 2. Can you find this English word? 3. 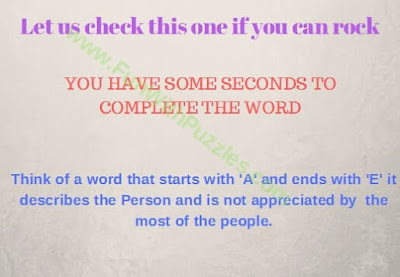 Can you solve this English Word Quiz Mind Twister? 4. Can you solve this English Quiz? 5. Can you answer this English Quiz Puzzle? 1. Hidden Meaning Word Puzzles with Answers: Can you find the hidden meanings? Here are the word puzzles in which you have to find the hidden meanings of given picture puzzle images. 2. 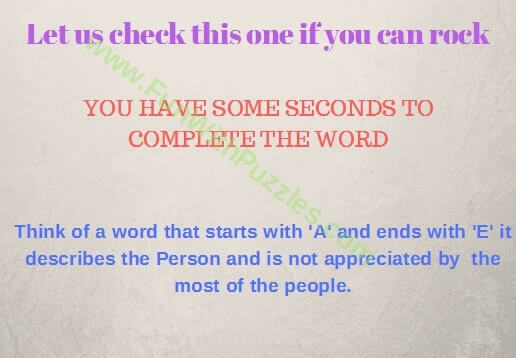 Fun Word Brain Teasers with Answers to Challenge your Mind: Here are the English word Brain Teasers which will give a challenge to your mind. 3. English Word Puzzles for students with answers: Lets now move to trick English word puzzles which will help you to excel in your studies. 4. 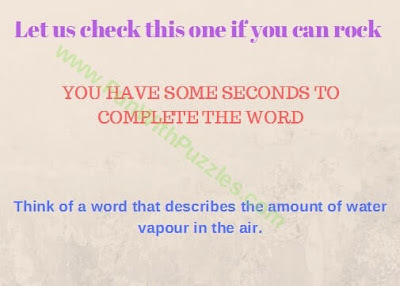 Rebus Puzzle Brain Teasers with Answers: If you love to solve English word puzzles, then you will fall in love with Rebus puzzles in which an English Idiom or phrase is represented in a Picture Puzzle Image.